The aim of this paper is to develop the coalgebra counterpart of the notions introduced by the authors in a previous paper, we introduce the notions of Hom-coalgebra, Hom-coassociative coalgebra and G-Hom-coalgebra for any subgroup G of permutation group S script>3. 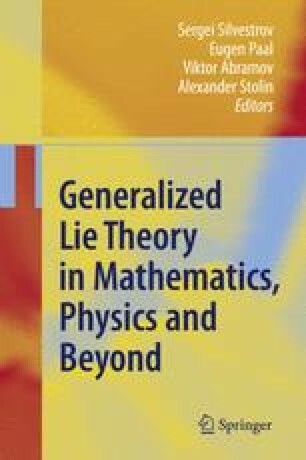 Also we extend the concept of Lie-admissible coalgebra by Goze and Remm to Hom-coalgebras and show that G-Hom-coalgebras are Hom-Lie admissible Hom-coalgebras, and also establish duality correspondence between classes of G-Hom-coalgebras and G-Hom-algebras. In another hand, we provide relevant definitions and basic properties of Hom-Hopf algebras generalizing the classical Hopf algebras and define the module and comodule structure over Hom-associative algebra or Hom-coassociative coalgebra.